The beautiful DO of Montsant sits in the Spanish wine region of Tarragona, and has a history that stretches back to the very earliest days of viticulture on the Iberian Peninsula. 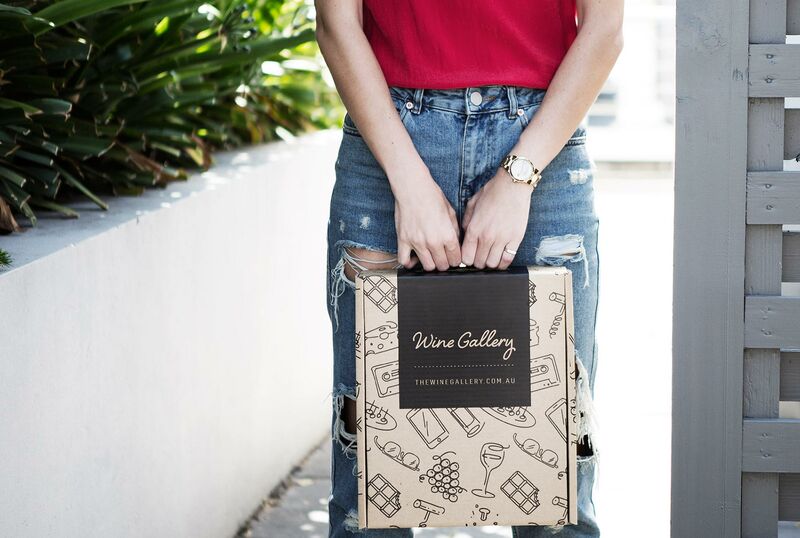 Here, you find dedicated and talented vintners, using traditional methods and modern know-how to produce wines which are the very essence of their land, and which bring a touch of sunshine and distinctly Spanish passion to tables around the world. The winery of Cellar Capçanes is a fantastic example of a modern Montsant business, which has been producing its characterful and powerful wines since the 1930s. Cellar Capçanes started as a cooperative, in which five families pooled their resources to create wines which would serve the village in which they lived, and today, it is still going strong, using the same spirit of a small producer to reach a global audience. Capçanes (pronounced Cap-sar-ness) is in the region of Montsant, which surrounds the more famous and more expensive Priorat. It is both the name of the village and the name of its most famous wine producer. About half of all their vineyards are organic, with more vineyards converted to such each year. 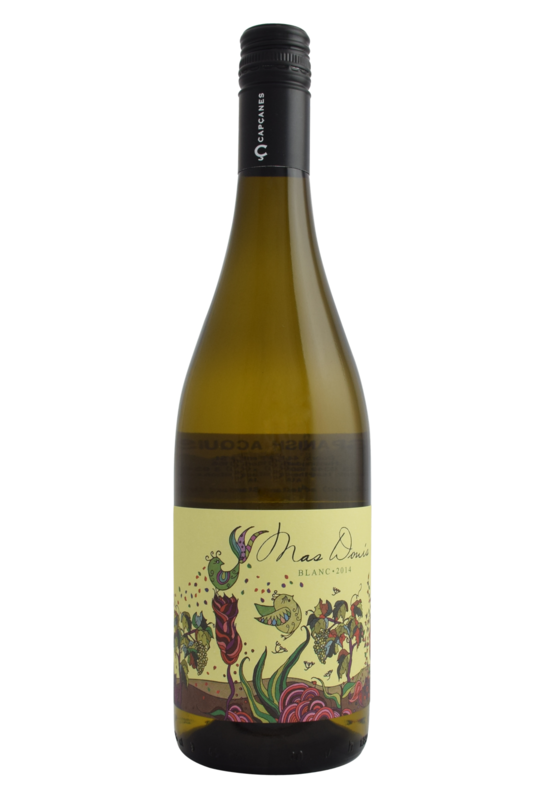 Garnacha Blanca is full of lightness, brightness and refreshing vibrancy, and tends to bring forward floral notes backed up by tropical fruit, lychee and peach flavours. It pairs best with the sort of seafood dishes Spain excels in - think deeply flavoured fish based paellas, and anything featuring spiced crab or shrimp. It's also a great match for stir fried vegetables, and salad dishes featuring plenty of raw ingredients.